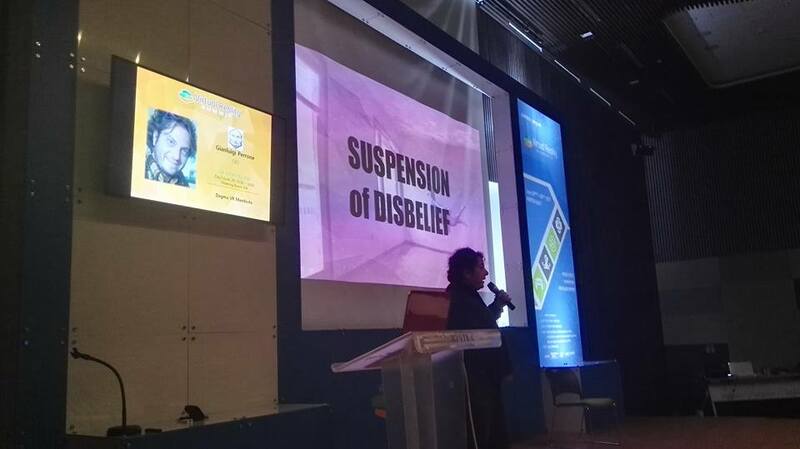 I met the Italian Director, Writer, Producer Gianluigi Perrone in Beijing some years back who tracked me down and insisted that we meet to talk about Magic! Live Performance The Feathered Night in Beijing featuring The 7th Night of Thelema. 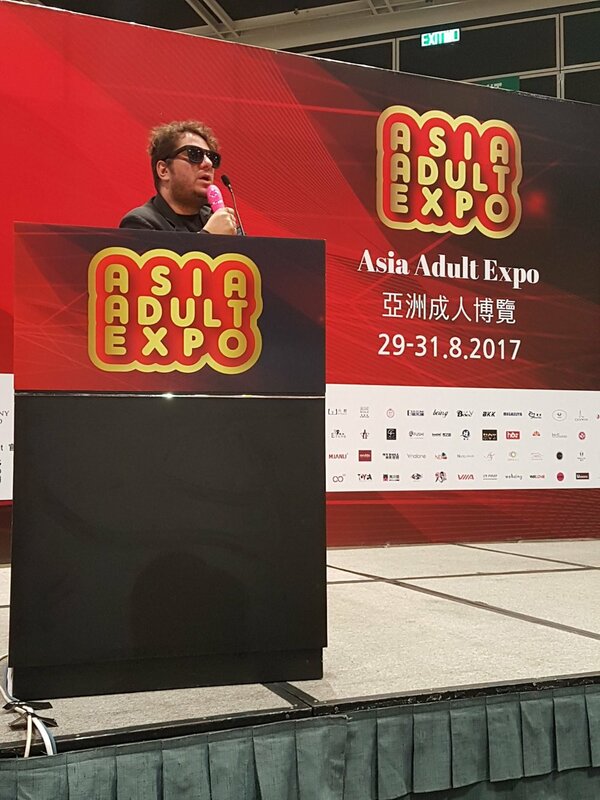 Conference for Bizarre VR at Asia Adult Expo. Thanks to ImagineVR for the video. David Lynch's Twin Peaks secret influence on Polyhedron projects. 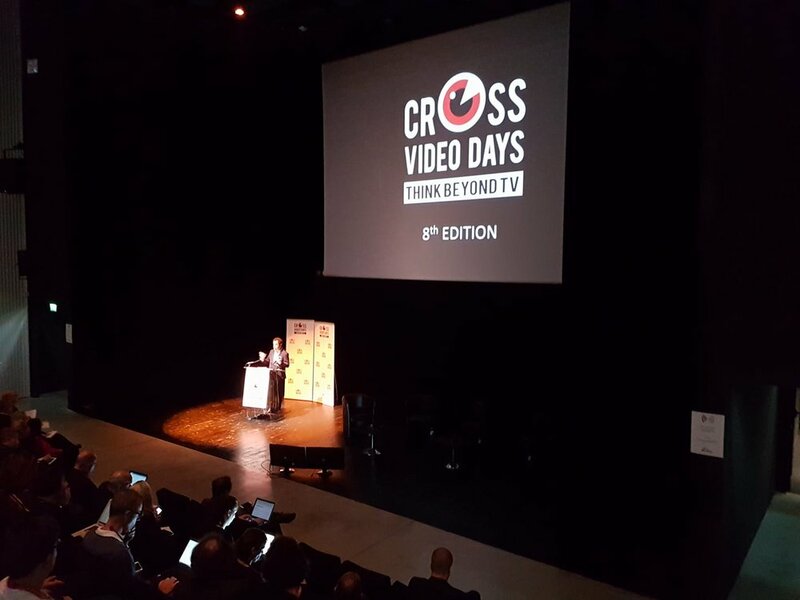 Cross Media Days - What HBO, Netflix, Amazon will be looking by VR contents? 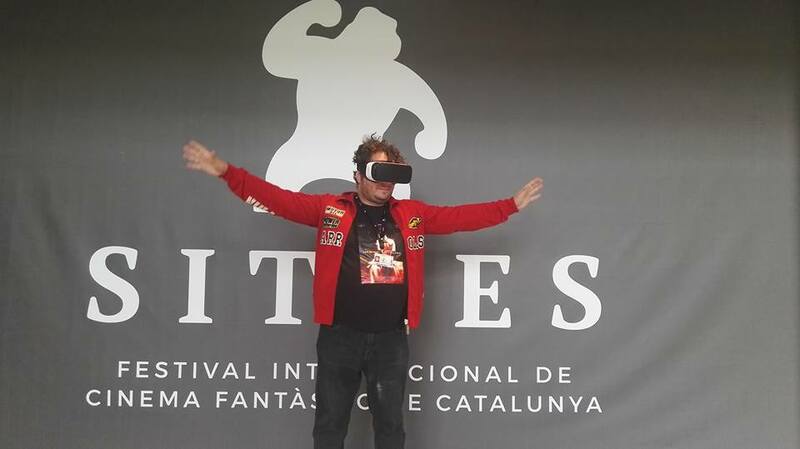 The 7th Night of Thelema 360 teaser for Sitges International Fantastic Film Festival of Catalonia, in Competition. The 7th Night of Thelema Presentation in Sitges, in spanish! Article about Polyhedron VR on Berliner Zeitung (in german). Interview to Movieplayer.it. Click on the image to read.